The Everlasting Photo is your wedding photography resource in Southern California. Our style of wedding photography is influenced by the passion, the profound beauty, and the sincere emotion of a wedding day. The result is romantic, sharp, and flawless wedding photography that allows you to feel the emotion of the day. We pride ourselves in not just being photographers, but rather artists creating unique and passionate imagery. If you have questions about our wedding photography or Orange County wedding photography, please feel free to contact us anytime. My name is Amber and I love my job! Not only do I get to capture beautiful heartfelt moments, I also get to give my clients memories that will last forever. When you hire The Everlasting Photo, I am the main photographer for the day. We are a small business, with so much passion for wedding photography. Our job is to make you feel relaxed and happy throughout your wedding day while photographing all of the perfect moments that your day will entail. Please check out our second shooters below. We have made awesome relationships with our clients and are able to share more than just their wedding day with them. We also photograph anniversaries, birthday parties, work events, rehearsal dinners, etc. We also have gotten a lot of requests for portrait photography, whether it be a family photo for a Christmas card or a newborn shoot. We just love capturing your loved ones in action! We know there are so many beautiful moments that take place prior to the actual wedding ceremony. The anticipation and excitement while the bride and her bridesmaids prepare, and of course the laughable moments the groom and his groomsmen share. We work hard to be sure to capture every emotion. You will receive complete digitally edited wedding photos, that way your memories are preserved for a lifetime. We vow to create emotion filled images that will stand the test of time. We love wedding party and family pictures! 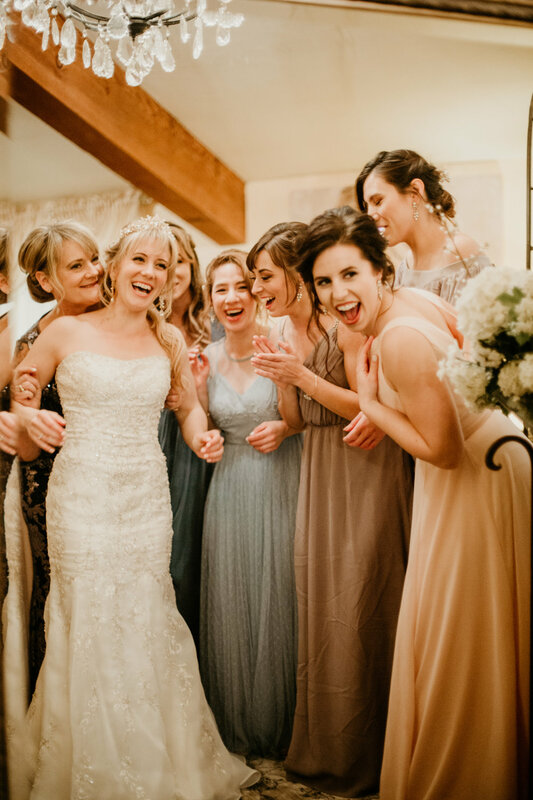 Our job is to capture your bridal party of course being serious and smiling, but we also like to get the fun out of the box images that you will want hang up in your home and keep forever. We are completely aware of how much sweat, tears, and planning go into each wedding and we're here to be sure to capture all of the details in their entirety. Our style of photography involves creating romantic, sharp and flawless photographs that allows you to feel the emotion of the day. Our focus is to create vibrant images using a combination of lighting techniques and post production style. The Wedding Reception is the calm after the storm. You two are FINALLY husband and wife, now its time to party. 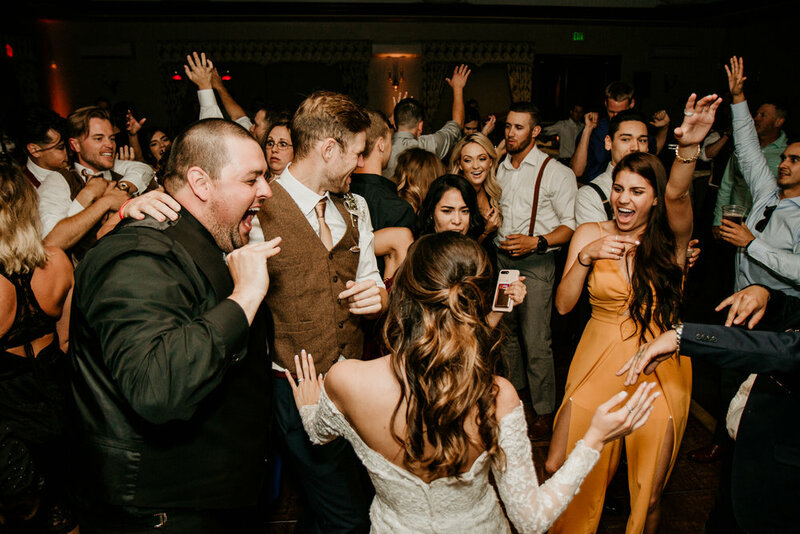 We are here to capture the laughs, hugs, awesome dance moves, silly moments, and perfect memories. That way you two can just let lose and have fun. We don’t just stop photographing on your wedding day. We want to be at all of those special moments. We photograph maternity photos, photos of birth, newborn photos, graduation photos, family and holiday photos, and everything in between. Our goal is to create a scene where you’re being true to yourselves, with genuine giggles, kisses, hugs, etc. Anyone can take a beautifully posed photo. But it takes a special type of creativity to create a scene filled with honest and true emotion. As they say a mother’s love is unconditional. Photographing that pure love and excitement is such a special gift. Becoming a mom & dad is such a beautiful thing; why wouldn’t you want to photograph it? 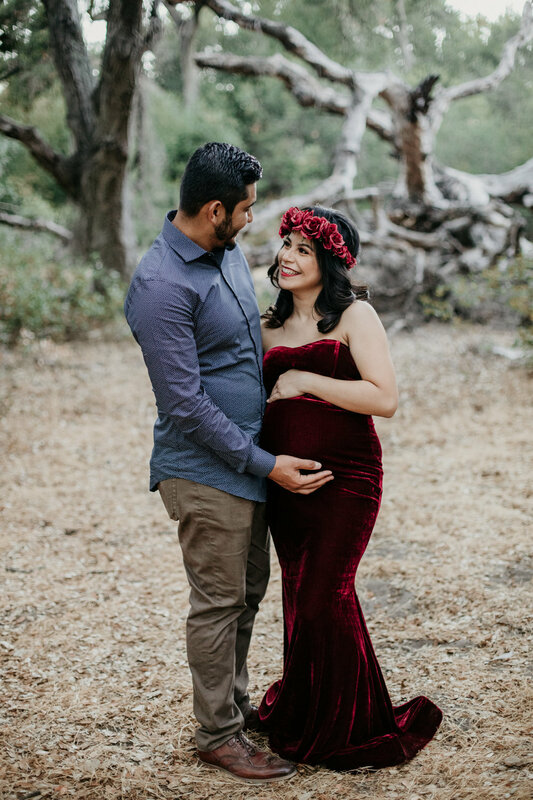 We love maternity photography….it is honestly one of our favorites! You get to pick any local location that fits your maternity style and we do allow outfit changes. Check out our samples on our blog! Once that sweet bundle of joy is born why not photograph the baby while it’s still so tiny?! We offer newborn photography to make the memory of your little baby boy or girl last forever. The goal is to keep them happy and sleepy while we photograph them. It is not always easy but so worth it! It’s official! Your baby is about to graduate high school or college! After all the classes and late night study sessions the hard work has finally paid off. This is such an exciting milestone in someone’s life and you have to photograph it. Parents, grandparents, and aunts and uncles cherish these photos. Your baby is all grown up and about to start a new and exciting journey. Graduation photos are a MUST to us! You get a one full hour and you can pick any local location. Dress changes are always a fun idea! When the holidays are near, it’s time to send out your Holiday cards. Family photos are crucial to the Holiday card! Plus isn’t it fun and nice to have that updated photo of your family every year? Things change and kids grow up and then it is hard to get everyone in one place. Get your family photos and holiday photos while you can and cherish those special moments forever. We won’t just pose you; we will try to make you laugh and have fun with it. It’s time to loosen up and have a fun time taking pictures with your loved ones. Each session includes one full hour at a local location of your choice. Just remember to have fun with it! "Just had my maternity pictures taken by amber and it was an amazing experience. I didn't want to take maternity pictures because I wasn't sure I would like the way they would look, but amber made us feel so comfortable. She picked the perfect location and made sure we had everything we needed. Our pictures came out amazing. Amber is so professional. And I can't wait until we can hire her for our engagement pictures." "My husband and I just recently had our very first ever family photo shoot with The Everlasting Photo, and we couldn't of asked for a better session. Right from the start Amber saw the vision we were going for and executed it perfectly, capturing exactly what we wanted. She worked so well with our 6 month old baby and made us feel comfortable the whole time. We loved that Amber sent us a few teaser photos before we received our final prints which were amazing. We are so glad we chose to take photos with The Everlasting Photo and got to work with Amber, we are more than excited for upcoming sessions."